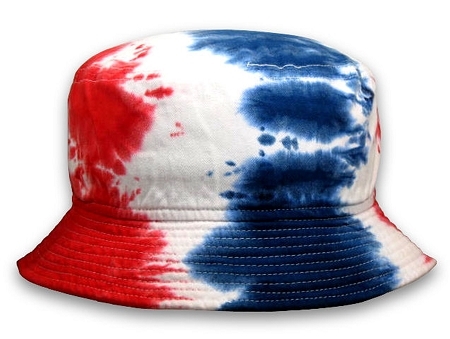 Big Size Tye-Dye FlexFit® Bucket Hat is the ultimate for outdoor festivals and concerts with its bold patriotic colors and sense of fun that still protects your neck and ears from the sun. The dying process does shrink it a little, so it only goes up to an 8¼. FlexFit® Bucket Hats are the perfect hat for all types of activities from fishing to lounging. It can be rolled up to make it perfect for travel. The spandex woven throughout the crown make for a very comfortable fit. The Tye-Dye Bucket hat that I ordered fits great and looks good too! Thank you! 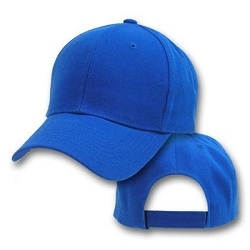 I have had numerous people on the street stop me and ask me where I bought my hat. I love it. I wish that you would offer bucket hats in some pastel colors like yellow and lime green.